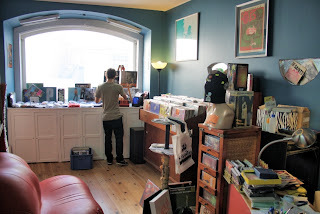 - Sound Club Store: various discounts and the usual multibuy promotions on €5, €2.50 and €1 records. 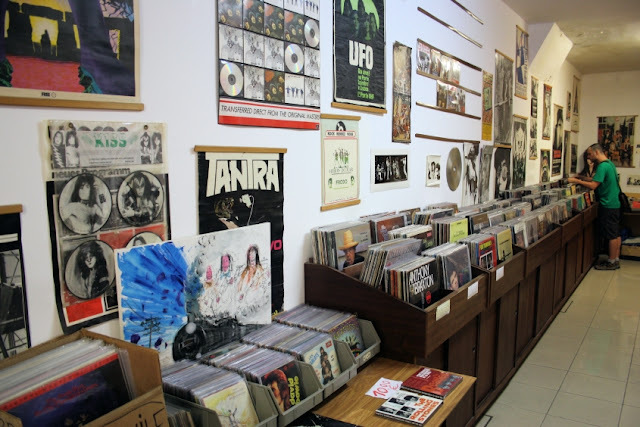 As always, we'll be updating this list as more information becomes available. 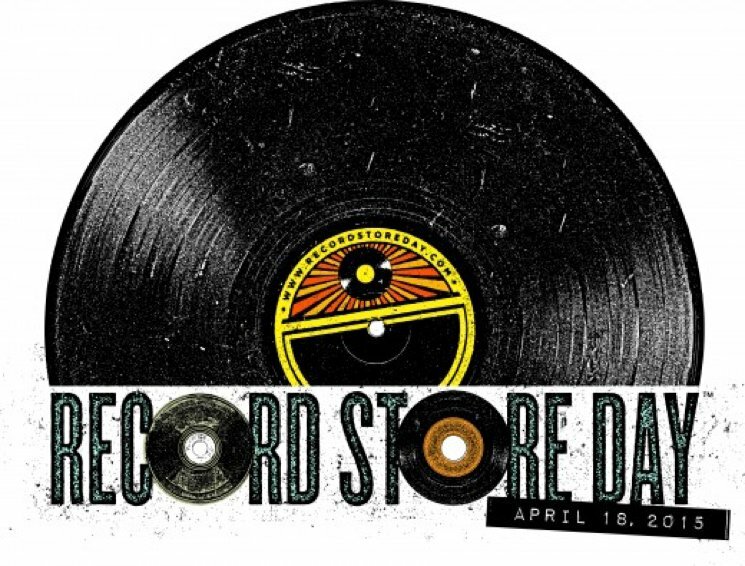 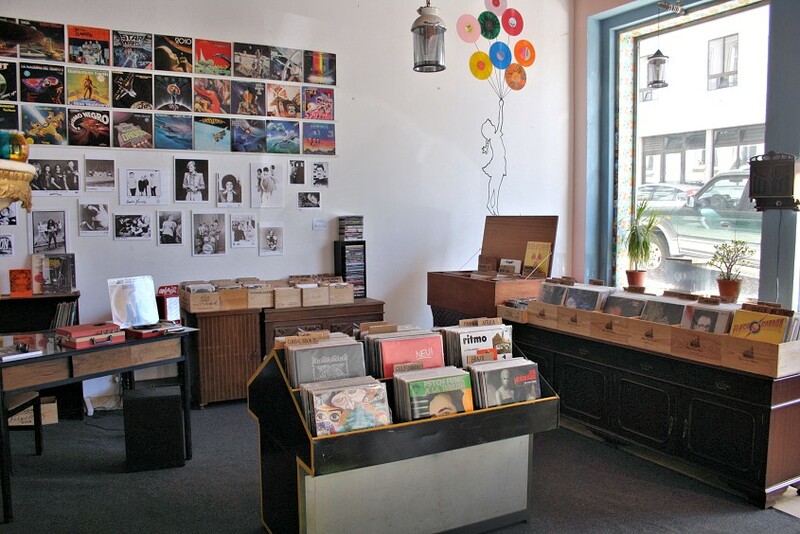 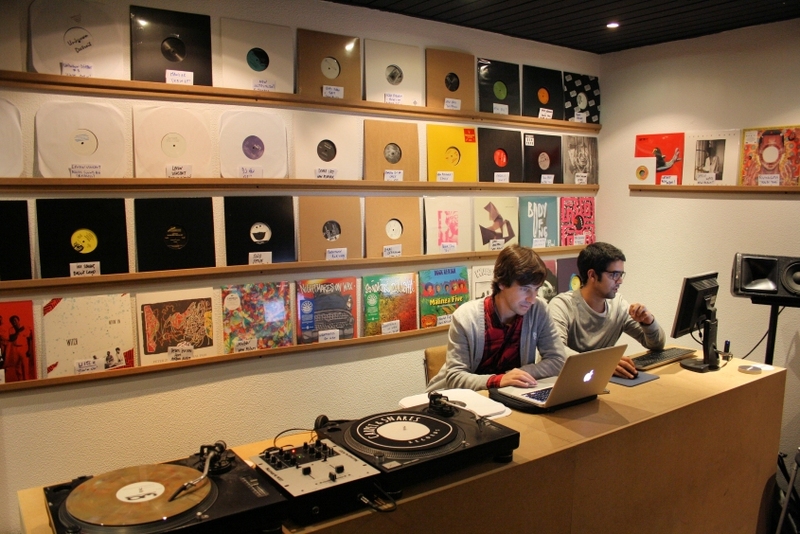 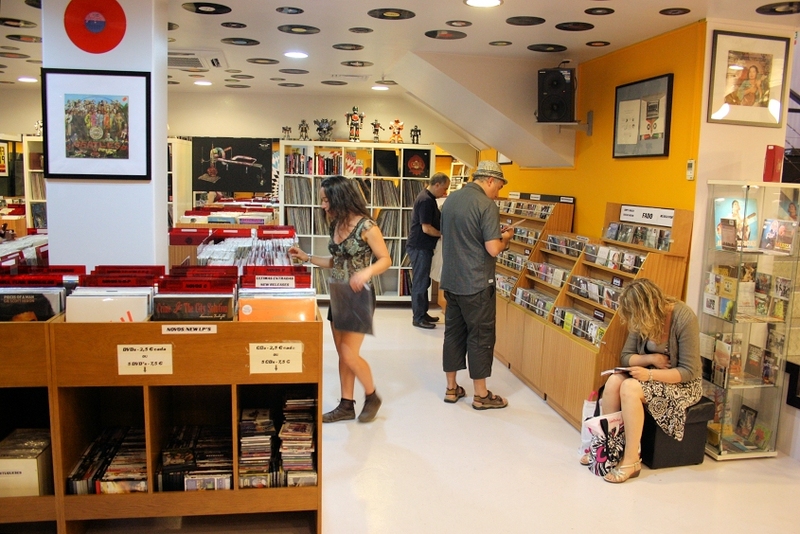 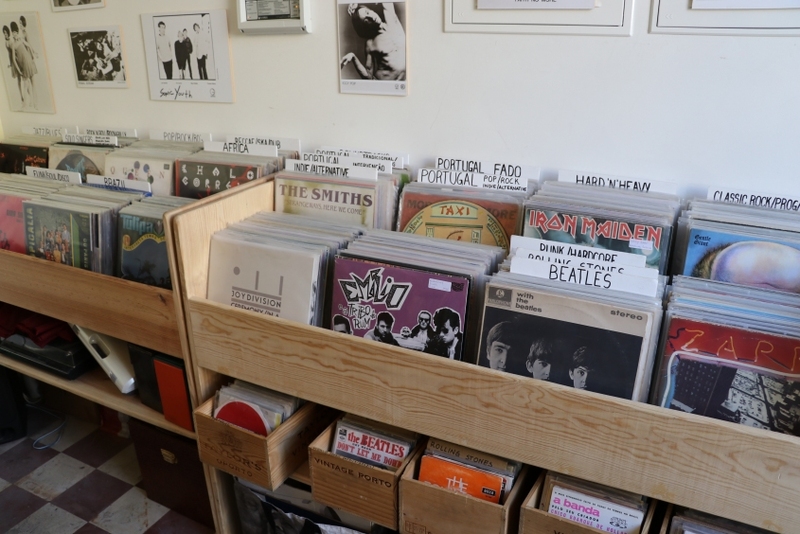 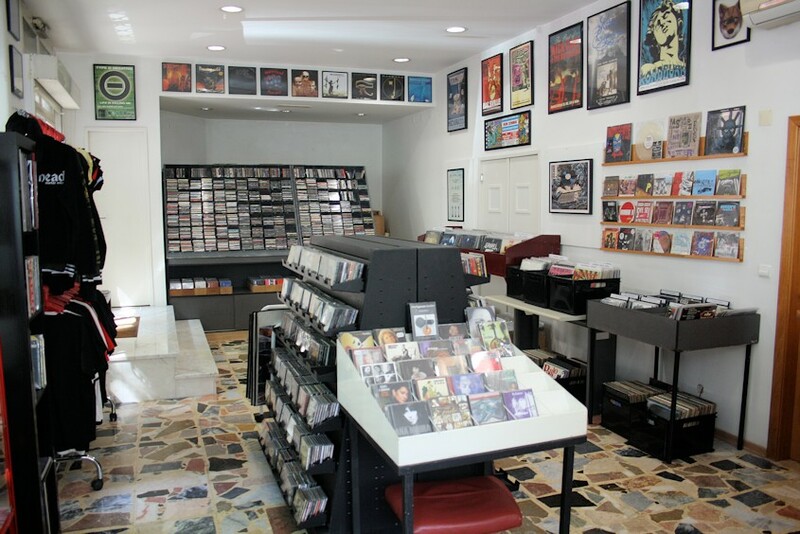 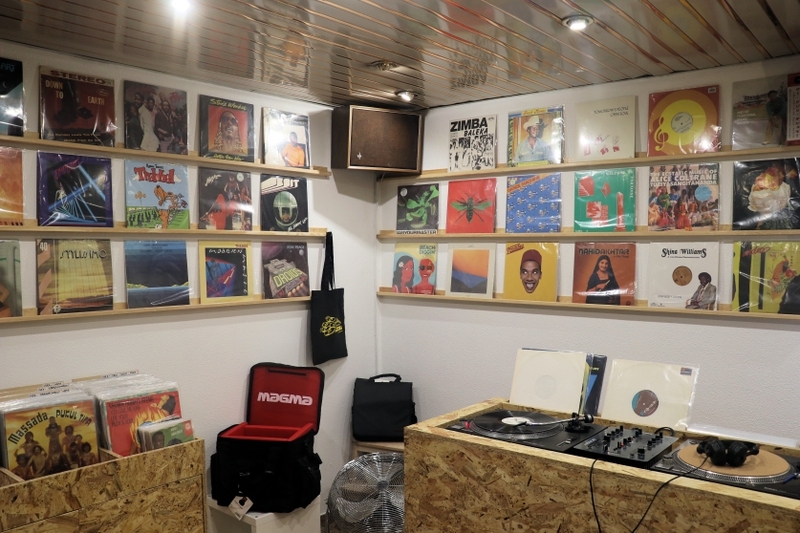 Meanwhile, prepare your savings and support Lisbon's indie record shops by expanding your record collection! 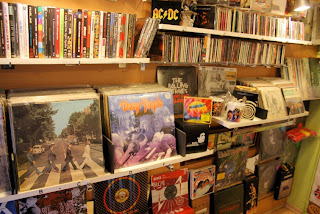 It's a full week this one week, yes it is! 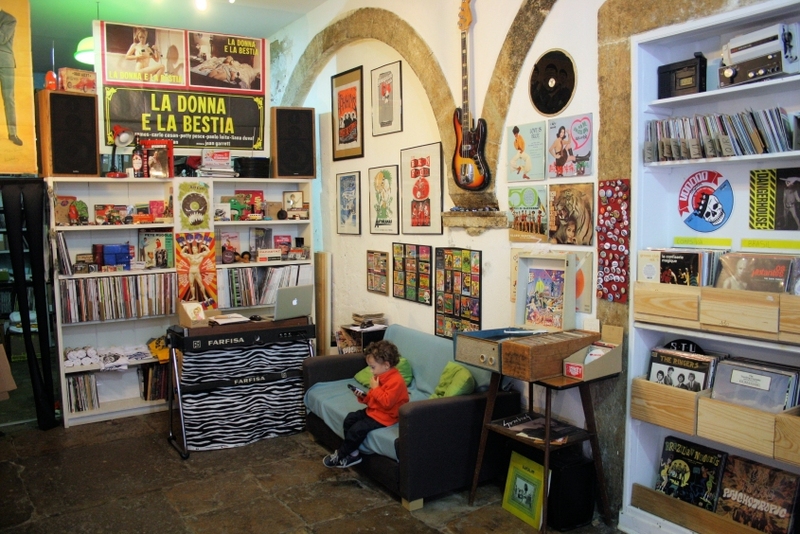 We have hip hop, we have punk H/C, we have fado, funk, folk and even electronica, old and new! 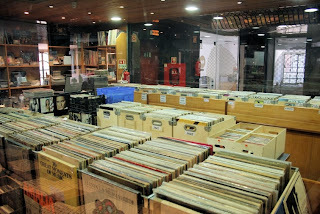 Yessiree, we've got something for everybody in terms of live music here in Lisbon, so book your trip right now and GET DOWN HERE!